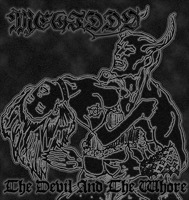 Canada’s Megiddo would spring up from nowhere to release the critically acclaimed “The Devil And The Whore” in 2000. 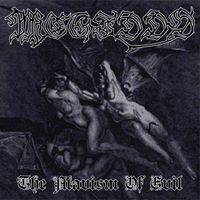 Megiddo play aggressive “old-school” black metal clearly influenced by the first wave. 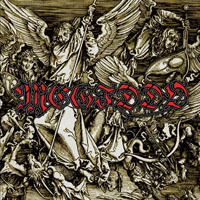 With a head crushing tone and a certain flare for catchy yet purpose-driven songwriting, to most ears, Megiddo sounds fresh in an era of clone bands.